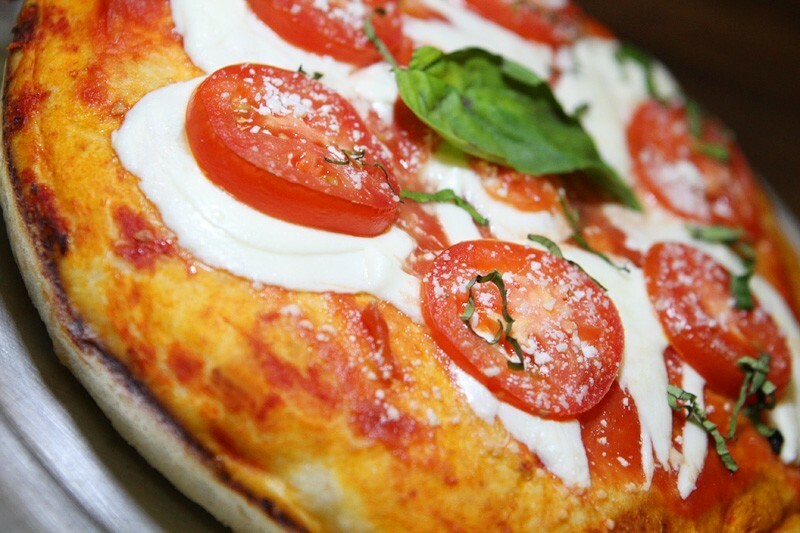 If you haven’t heard about the new Pizza Lotto Italian restaurant at downtown’s El Cortez, you’re in the majority. The new dining option at this classic hotel is in a soft opening phase, but it’s already won us over in a big way. How good is Pizza Lotto? We’re annointing it the Pizza Rock of Fremont East. Which is a pretty big deal given the fact Pizza Rock is pretty much the greatest restaurant in the history of, well, ever. 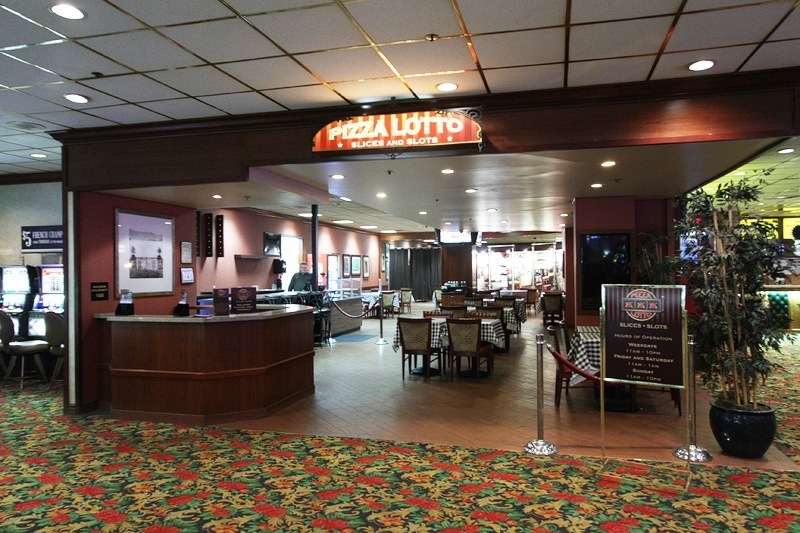 Here’s Pizza Lotto, in the space previously occupied by Cafe Cortez. At one time, it was rumored El Cortez would open a nightclub in the Cafe Cortez space, but cooler heads prevailed. 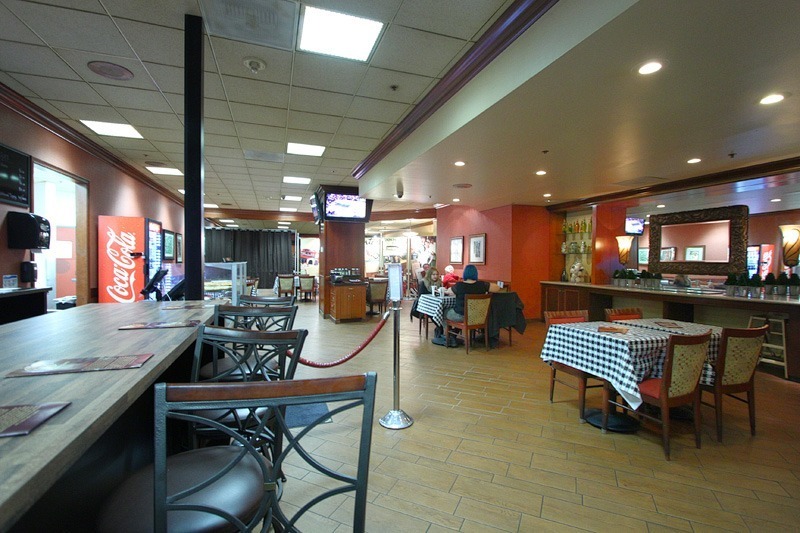 Instead, the consulting company behind El Cortez’s Siegel’s 1941 restaurant has been given the reins of Pizza Lotto, and have brought delicious, affordable Italian food to a hotel that can only benefit from a new dining offering. The star of the show at Pizza Lotto, not surprisingly, is the pizza. A solid, satisfying pizza. In other words, one of the things that makes life worth living. The slices are excellent and priced to move. 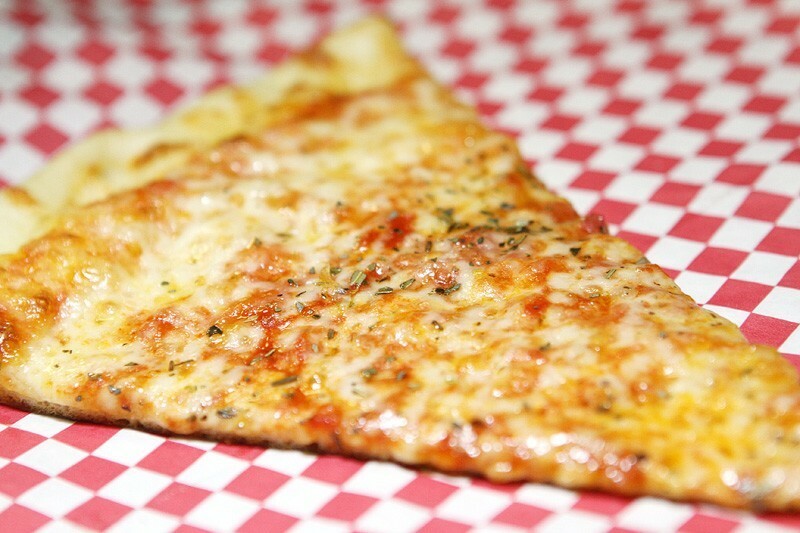 A New York-style slice is just $3 (not the biggest slice in town, but tasty and filling), a slice of white pie is $4, the Sicilian slice is $4 and a “Grandma slice” is $4. 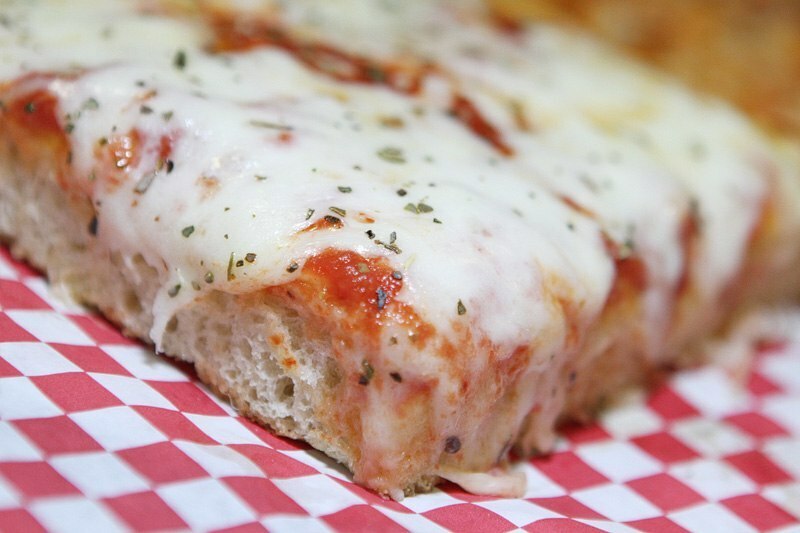 Why, here’s the Chicago-style Grandma slice now. Like grandma used to make. Well, somebody’s grandma. Ours preferred to have Chinese food delivered. Here’s the New York-style slice. What makes it New York-style? It’s always in a hurry, never makes eye contact in public and gives you the finger for no apparent reason. We kid, New Yorkers, because we love. Here’s a look at the pizza selection at Pizza Lotto. A bona fide pizza gamut. And while we’re at it, Pizza Gamut would make a great band name. Although the name of the joint implies otherwise, Pizza Lotto has much more than pizza. 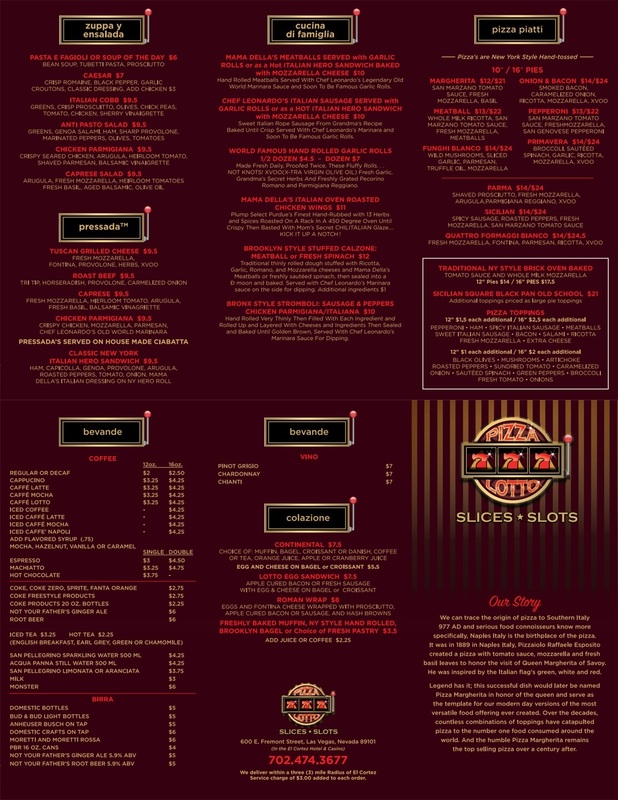 The menu ranges from soups and salads to sandwiches, meatballs to sausage, chicken wings and chicken parmigiana. 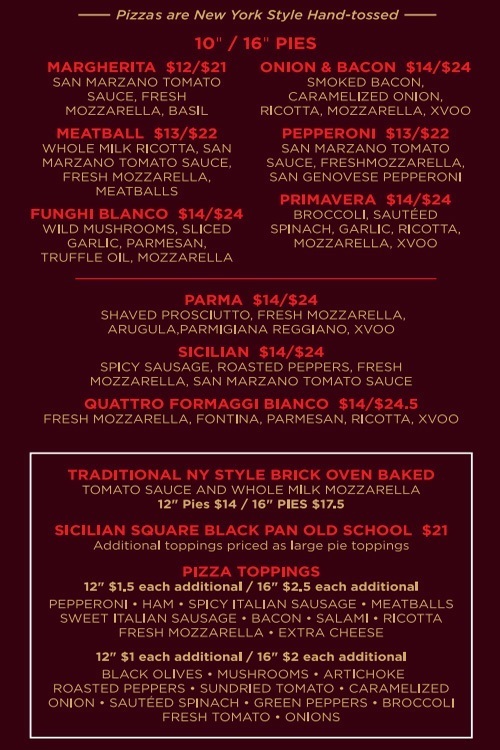 Here’s the full Pizza Lotto menu. You’re welcome. 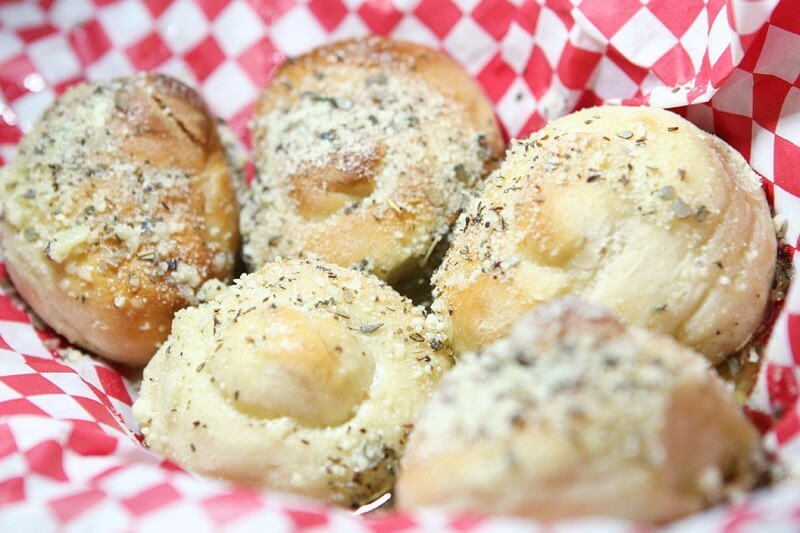 Easily the favorite item we tried at Pizza Lotto were the garlic rolls, soon to become The Official Snack of Overserved People on Fremont Street. Fair warning, you’re gaining weight just looking at these bad boys. Seriously, keep scrolling. Move it, wide load! 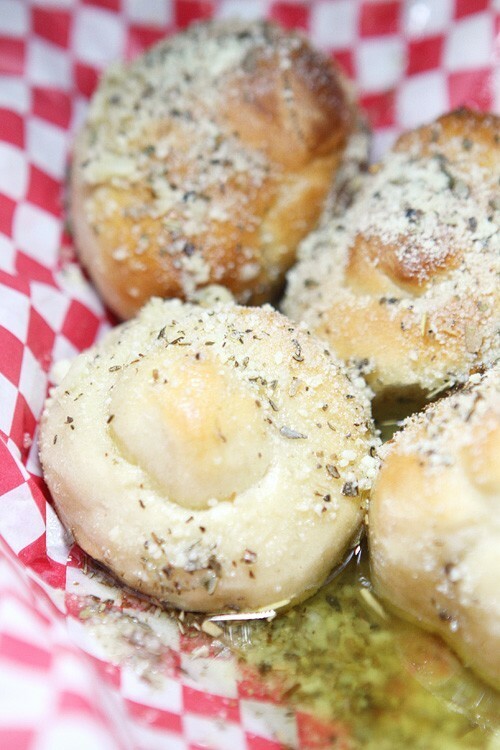 The rolls alone would be incredible, but they rest atop a pool of extra virgin olive oil mixed with garlic. Every roll on Earth should be served this way. This is so much better than having some lame oil on a side plate. Trust us on this one. 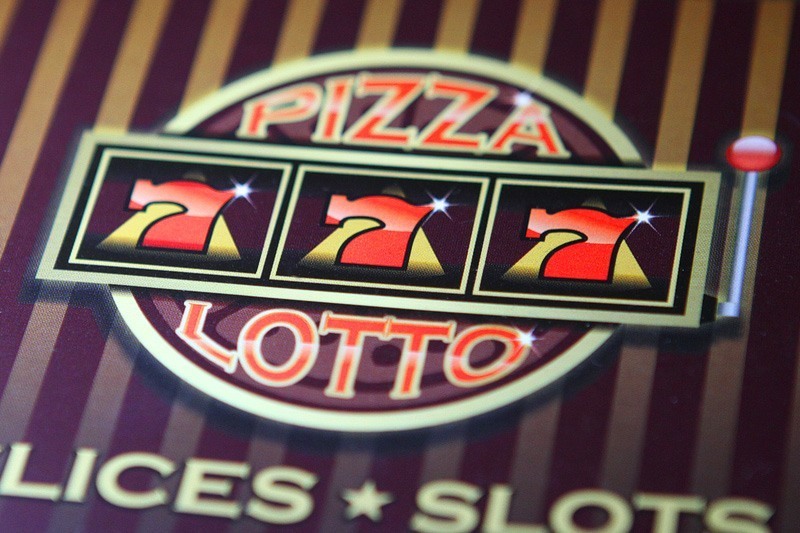 The “Lotto” in Pizza Lotto refers to the restaurant’s plan to give scratcher cards to guests ordering any full-sized pizza. Every scratcher card will have a perk of some kind, either a food or drink discount or freebie, but the cards may also have free slot play and other casino-related goodies. The restaurant will have beer and wine, although they aren’t available during the soft opening. Also in the works is a portion of the restaurant (against the back wall) where guests can play slots machines. Pizza and slots? 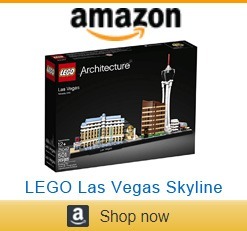 These are a few of our favorite Vegas things. Word hasn’t gotten out about this great new restaurant yet, so there’s absolutely no waiting, especially at the six-chair counter. That’s sure to change. Our new home at El Cortez. When we’re not on one of the casinos two high limit machines. Pizza Lotto’s hours are 11:00 a.m. to 10:00 p.m. weekdays and 11:00 a.m. to 1:00 a.m. on weekends. They’ll stay open later if things are hopping. Here’s the official Pizza Lotto Web page. During our visit, we learned Pizza Lotto is among a number of changes being made at El Cortez to court younger, more affluent customers. 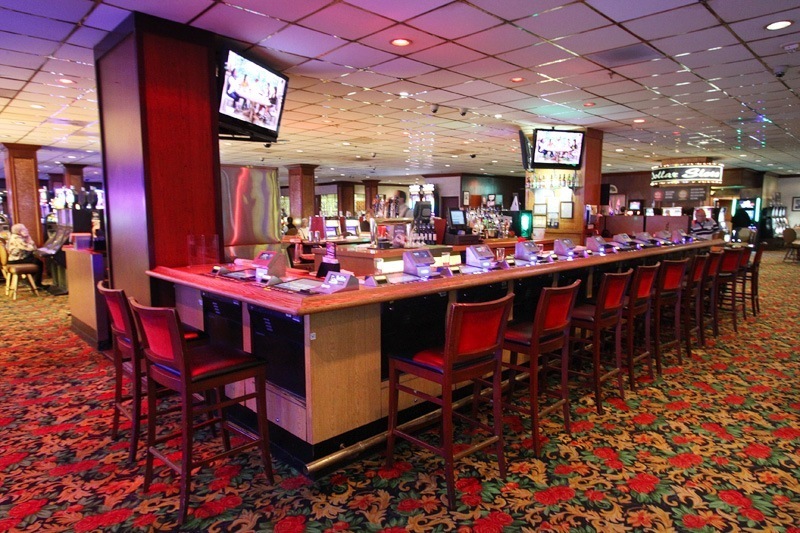 The typical customer at El Cortez tends to be on the low-roller side of the spectrum, and older. One tidbit of news hasn’t been made public yet, but we snagged the exclusive word El Cortez will be remodeling its casino bar. The casino bar at El Cortez has pretty good video poker, but no energetic Fremont East vibe. Yet. Imbibe Bar is a dramatic departure for El Cortez, and its unveiling will be accompanied by other enhancements to the hotel’s exterior doors. 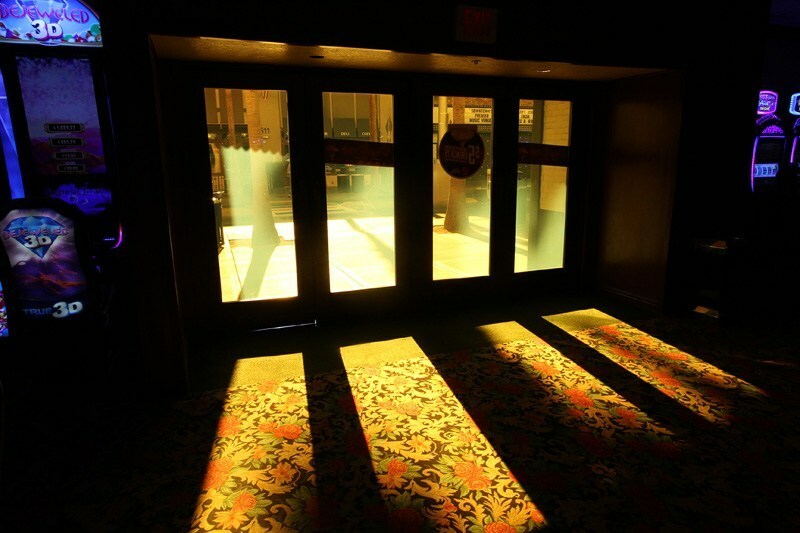 Doors with yellowing glass will be replaced, and customers will be able to see into the casino, directly at the slick new Imbibe bar. Hello, Fremont foot traffic. Adios, doors installed in 1941. Expect a bit of a culture clash as these new offerings come online at El Cortez. For example, Pizza Lotto is already reprinting its menu because regulars were frustrated by menu items in Italian. El Cortez seems intent on balancing its desire to attract new customers without ticking off its core audience. Time will tell. 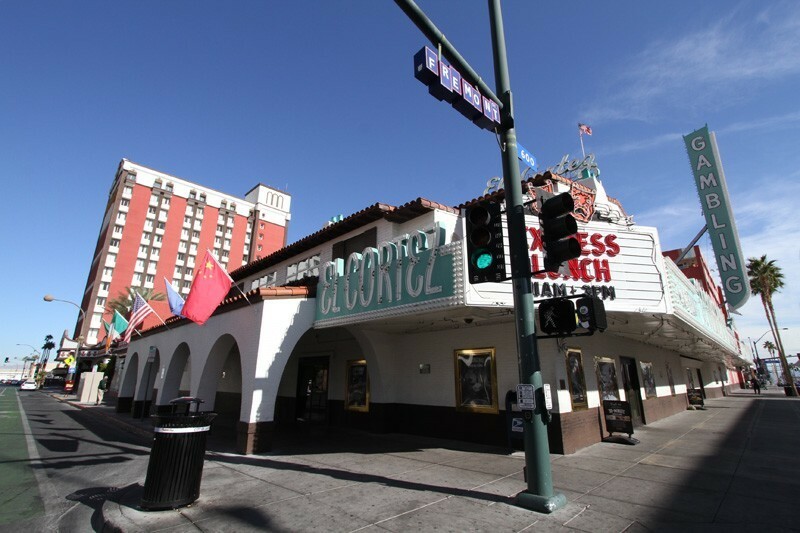 In 2013, El Cortez was placed on the National Register of Historic Places, mainly to impress the ladies. In the meantime, downtown denizens and bar-hoppers have an enticing new restaurant to discover. Pizza Lotto is officially in our lunch and dinner rotation, and we’re happy to give it our highest honor, the “We Don’t Give Awards, But We Probably Should” Award. Let us know what you think, and for once in your life, fill up on bread. 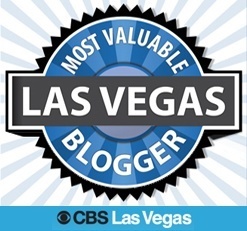 This entry was posted in Downtown Las Vegas, Las Vegas, Las Vegas Bars, Las Vegas Restaurants on January 20, 2016 by Scott Roeben. El Cortez is due for some updates, but I hope those updates don’t include changes to their Blackjack odds. 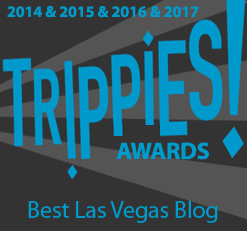 Went last time I was on Fremont Street, and while the clientele were interesting to say the least, the staff were fun and engaging when you engage with them. They all have some real stories in that place. Got tired of the 10-splitting (abundant) at the $5 tables and moved to the $25s, and they told me they had no players all day at that table. Cashed out $600 (even) and they had to make phone calls at the cage to make sure it was legit. You might think that would be annoying, but it was actually pretty endearing and unique the way the cashier handled it with great personality. Classic, memorable property with a lot of potential. People just need to give it a shot. Vegas all the way. It should be busier there. Is the Vegas pizza situation really this bad? Pizza Rock is just ok… not a bad pie, but not anything to be excited about. I travel to Vegas a lot and have yet to have pizza that impresses me, your comparison to Pizza Rock did no favors to this new joint… too bad. Take your word on the quality of the food. But by the pictures it looks like a take out place. Not where you want to hang out. I will keep going to the Pizza Rock where the pizza is hot..the beer cold and the music loud. I was so relieved to learn they didn’t turn it into a nightclub, then even happier to learn I finally have a second restaurant to cash in my Club Cortez comps. Oh, right, I forgot to mention that in the article, I think. Good point. You say blotto, I say tomato. Actually, I also say stinko, which would also require some millenial re-education. Agree it will take an adjustment period, and they’ll have to deliver consistently, rather than with one-off ideas. So, where can I get the grub? Café Cortez had the best hamburger and chips in Las Vegas. Good, basic, breakfast, lunch and dinner also. Is all that gone? What about 24 hour dining? Siegel’s 1941 is their restaurant and cafe. It’s open 24-7, I believe. Just returned from our annual visit and was pleasantly surprised with the changes at El Cortez! The pizza here was amazing and we ate here two straight days. Definitely a must! Had the deep dish, thin crust and even one of the salads…not a bad meal to write about. 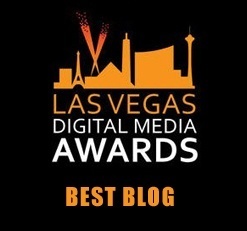 Well done El Cortez! While we will miss the old cafe this is a great upgrade. Had it again yesterday and it’s solid. Thanks for your comment.